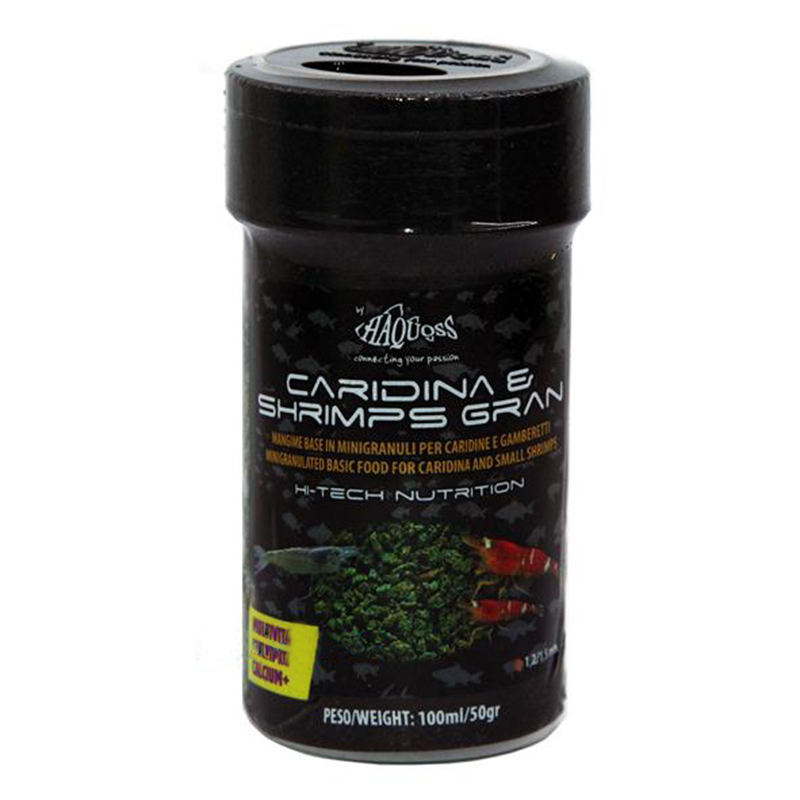 Compound micro-granulated food for crustacean (triops ssp. too) for daily feeding . Special selected ingredients, calcium included, to enhance colours and increases immune and reproductive system. It inhibits rickets and avitaminosis. Increase metabolic system and growth. Fish, meat, spirulina, garlic, wheat, shellfish, shrimp, rice, seaweed, soy, brine shrimp, carrots, spinach, eggs, lecithin.